If you’re wanting freshwater coral then we’ve got news for you – it doesn’t really exist. 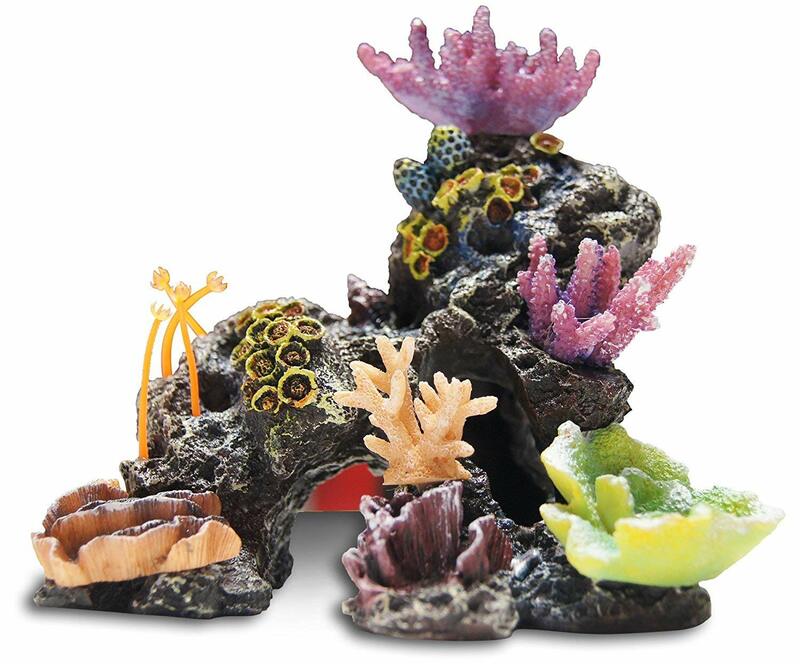 However if you have a freshwater tank and you want to populate it with some coral, then luckily for you artificial coral exists! Here is some of the best coral to use in a freshwater tank. 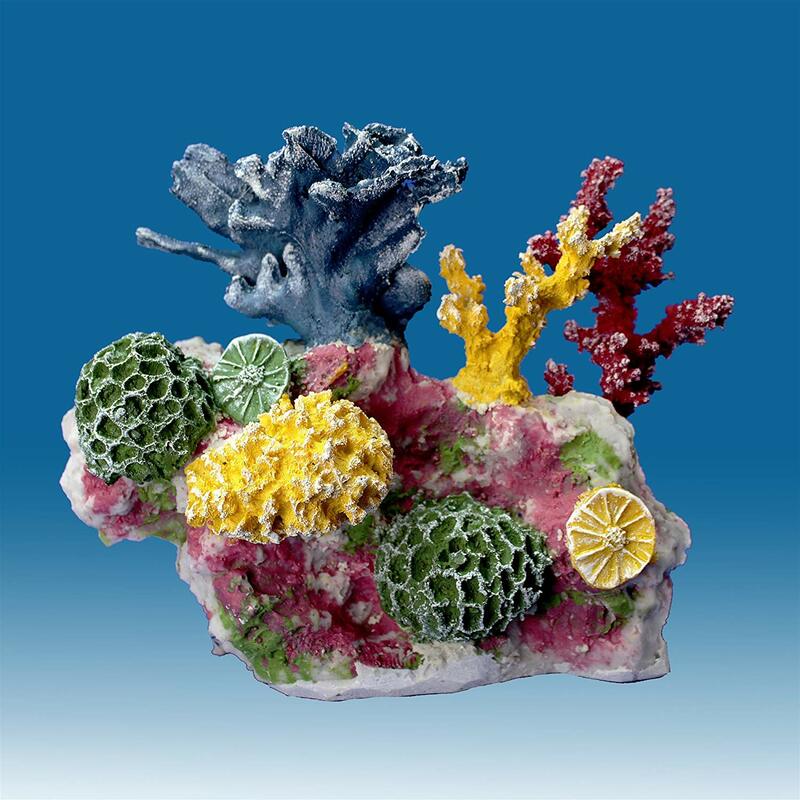 This realistic looking artificial coral is the perfect addition to any freshwater tank. It is made with high quality resin and has an average rating of 3 stars on Amazon. The coral is large enough to allow for hiding within the holes and spaces created by the coral. 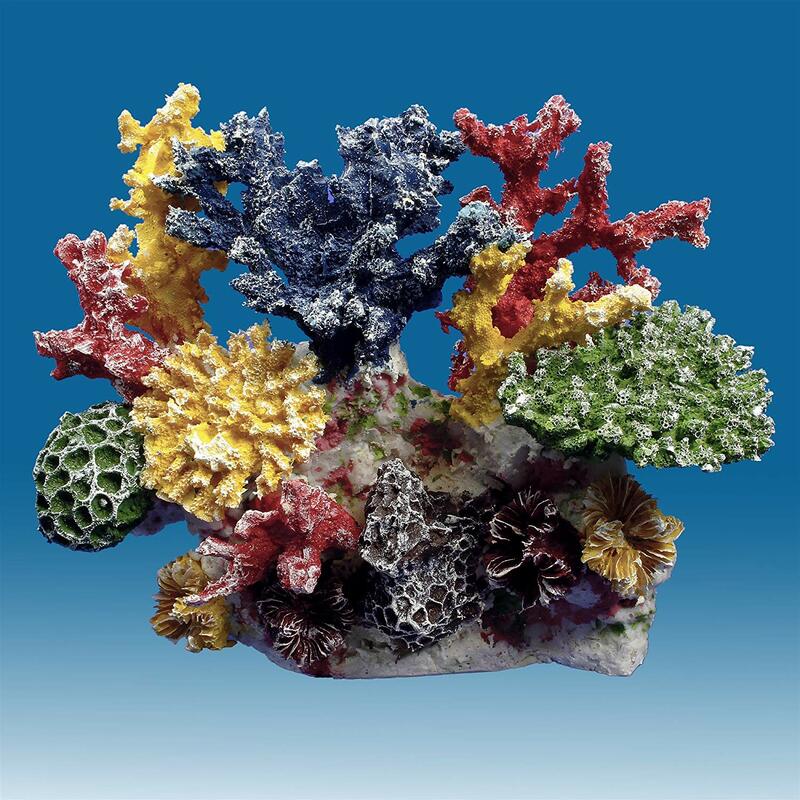 This is another Instant Reef coral, but this one is actually even better rated than the first item in this list, with an average rating of 5 stars! This is a slightly cheaper coral than the Instant Reef options included in this list, however it still looks great and is still a great choice for freshwater tanks. We highly recommend it!